Silo with circular ground plan, approx. 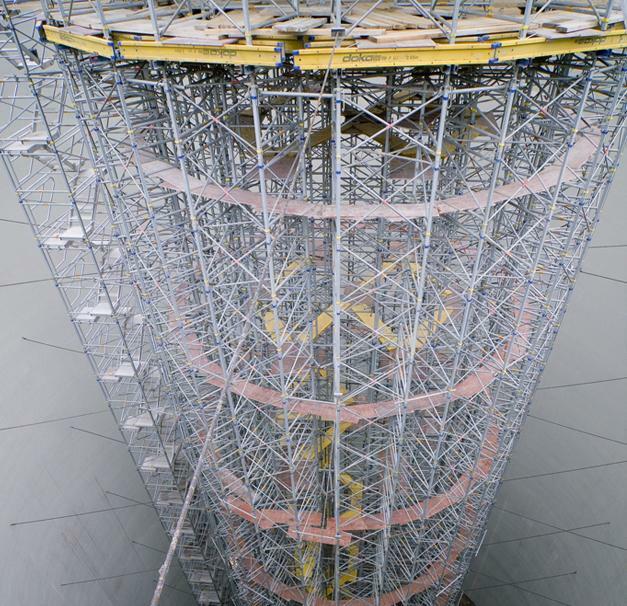 48 m height, Staxo shoring system, shoring of silo slab. 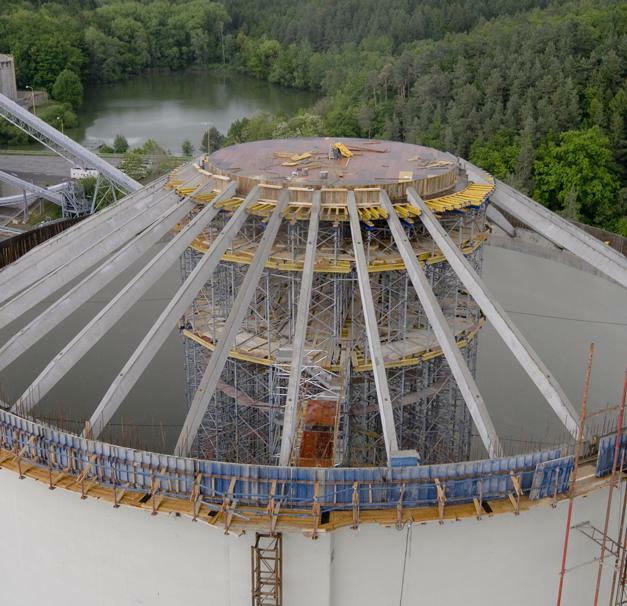 Thank you for your interest - Mokrá cement plant. 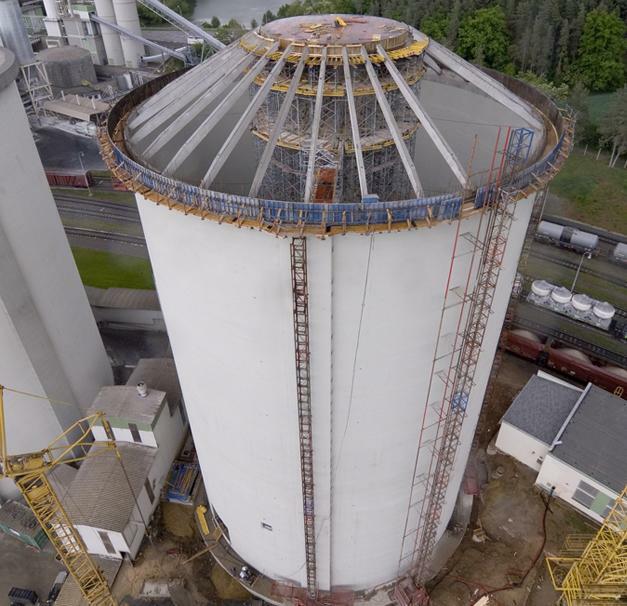 Thank you very much for your interest - Mokrá cement plant.